RT @karlsheppard9: @horan_james @trevorcarey1982 @DeclanCarey It's a Fifa ultimate page and they just know a talent when they see one ?? 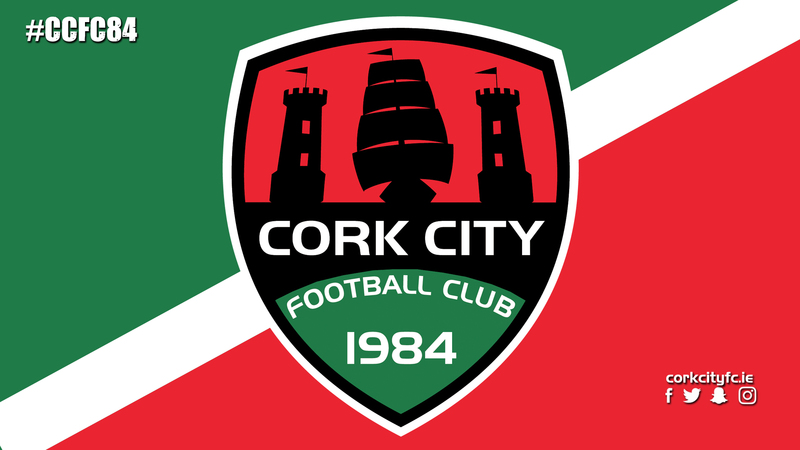 @steven5beattie @CorkCityFC No shame being second to that ! ? ?